No monkey business around here! This delicious ice cream will have you screaming B.A.N.A.N.A.S! 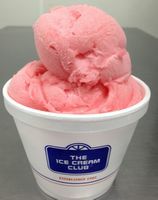 Tropical Banana-Strawberry ice cream.....refreshing and truly satisfying! 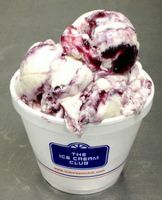 The ultimate original Deep Black Cherry ice cream exploding with bordeaux cherries. 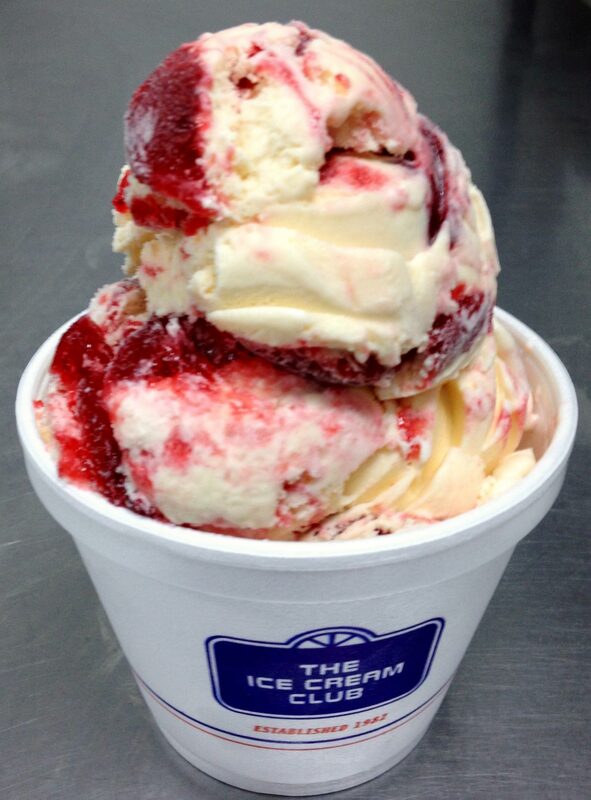 Sweet-n-Tangy Black Raspberry ice cream. 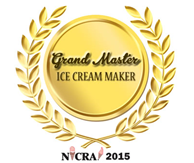 Rich & Creamy Cheesecake ice cream swirled with a blueberry ribbon. 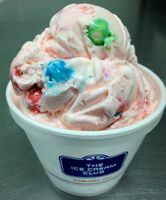 Kids will love this Bubble Gum flavored ice cream loaded with gumballs. 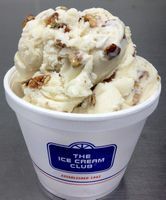 Always a Top Seller....Awesome Butter Pecan ice cream loaded with lightly salted, roasted pecans. Butter Pecan hard packed yogurt loaded with butter-roasted pecans. 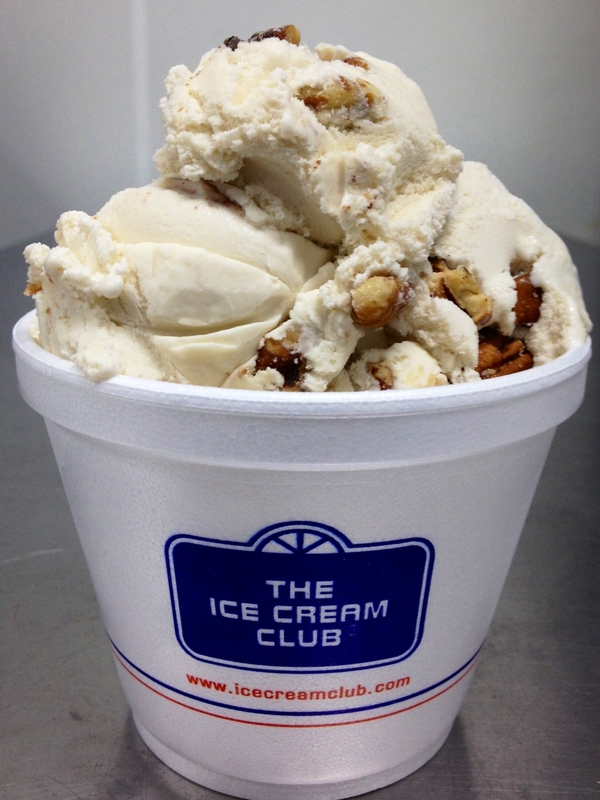 You won't want anyone touching your......Vanilla ice cream loaded with crushed Butterfinger® candy bars! Smooth Vanilla ice cream with a rich butterscotch swirl. 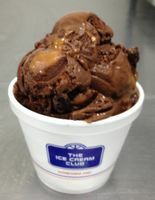 Smooth Cappuccino ice cream filled with lucious liquid chocolate chips.